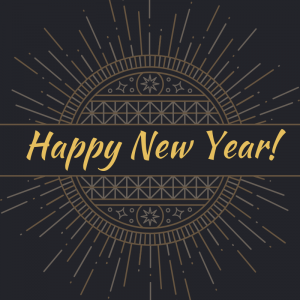 Wishing everyone a happy new year! We’re working on developing the site to provide posts about Asian identity and culture. And of course, we’ll start highlighting amazing Asian Authors to pay attention to! Thank you! Though it was an upsetting issue that brought us together, it was inspiring to see the community rally so quickly and in such great numbers (over 1000!) to speak up against a book that could have done great harm to a marginalized group. The fight for authentic diversity has been an uphill battle and unfortunately we still have to speak up against continued harmful stereotypes and appropriation that reinforce the oppressive status quo. It’s a nuanced conversation and over 1000+ voices spoke up in the last 48 hours to say that we don’t approve of such a harmful, Islamophobic book. Our original intention was to send the letter as an email with all the signatures directly to Abrams Books, but as they have heard us and responded by pulling the book we will no longer be doing so. We still believe Abrams has far to go in addressing the internal processes that allowed such a book to be greenlit. We hope they’ll somehow show the public that they are working to be better (for example a public pledge to have more inclusive hiring practices) so such problematic stories can be flagged before they cause harm to the community. Our open letter will still be up on AsianAuthorAlliance.com with all the signatures. Welcome to the Asian Authors Alliance website!